The Lord recently spoke to me concerning a multiple assault that the enemy was strategizing in hell to cripple the current United States Government. It was a two tier attack that hit both internationally as well as domestically, both were assignments that took the shape of arrows sent to strike at the heart of President Donald Trump. 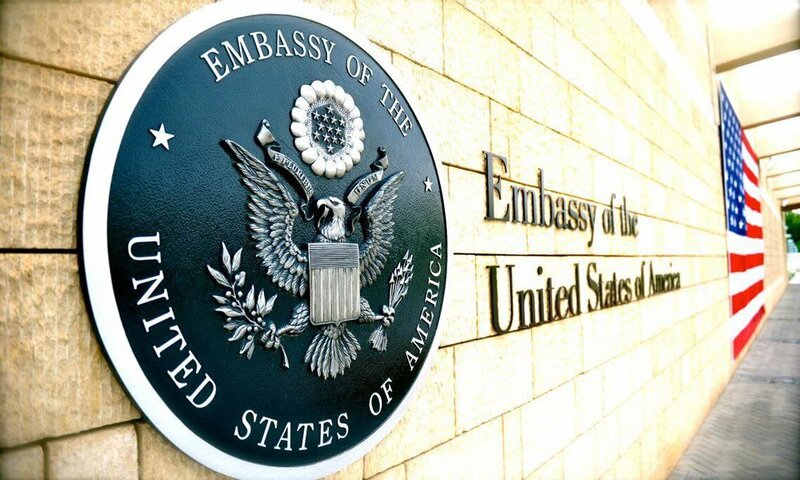 First I saw a International terrorist attack that struck one of United States embassies. It caused great devastation and turmoil in the nation. Our military was caught by surprise and did not see it coming. It also rattled economic growth in the country as there was a spirit of fear released into the markets. Many called in to question the President and his ability to lead the nation properly through the crisis. They brought up several instances of misjudgment on the President as well as his administration. They will make an argument that the attack could have easily been diverted. The second was an accusation of a misappropriate relationship President Trump had with a woman in the White House. It was a false accusation that is even in the works now. There was no substance to this accusation, but was a strategic assault that the enemy built to destroy the President. This accusation was brought against President Trump in an attempt to reaffirm his inappropriate behavior towards women and cause turmoil and confusion in the administration. My heart is greatly grieved and believe that we must take this to prayer. A Prayer Shield must be lifted to protect the President at this time. I said this previous on May 15, 2017, but it still holds true to this day. Intercessors, it's time to pray like never before for President Trump. When the enemy fails at an attempt to assassinate the President's character and integrity. There will come an attempt to assassinate him physically. I believe that prayer can change these situations and that is why we must pray!